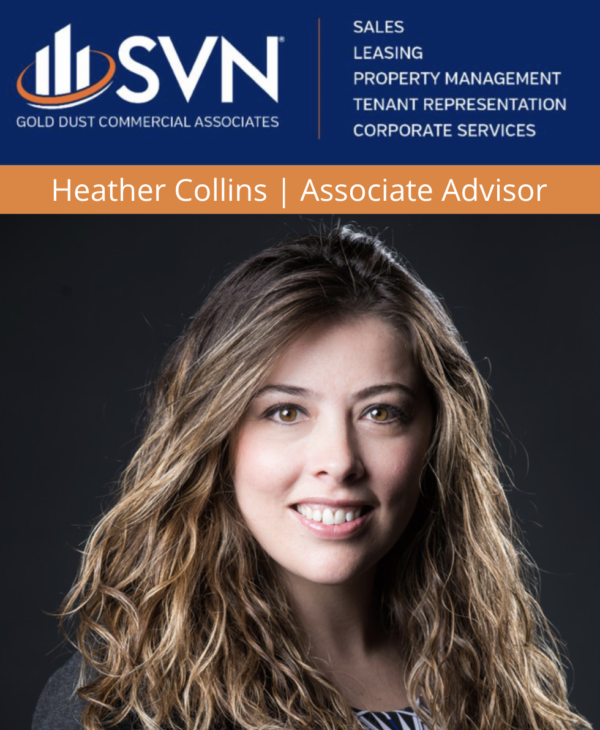 Associate Advisor, Heather Collins was featured in the Northern Nevada Business View. SVN announced Collins as an Associate Advisor in December 2018. See Heather’s announcement in the January edition of Northern Nevada Business View.